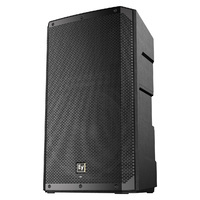 Producing a whopping 1000w of bass guaranteed to appease even the heaviest bass head. 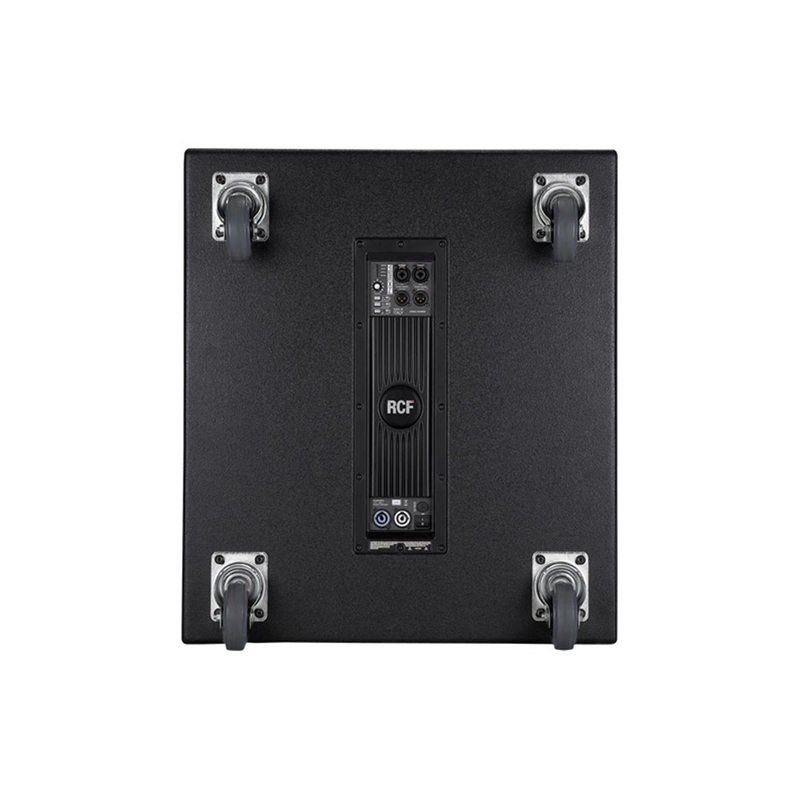 This bass bin includes built in amplification (active) and heavy duty castor wheels for easy transport. 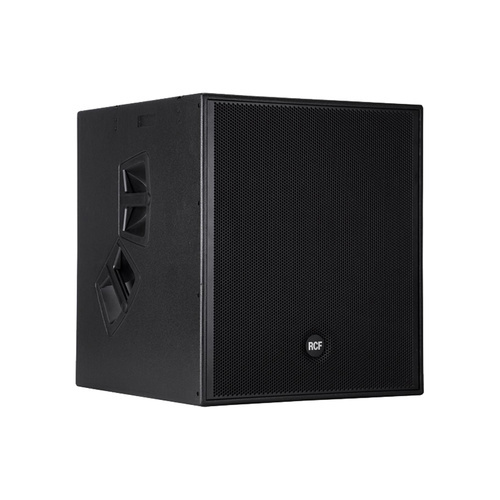 Compact and powerful, the NX S21-A offers the performance of a 21" subwoofer in a package not much larger than a typical 18" subwoofer. 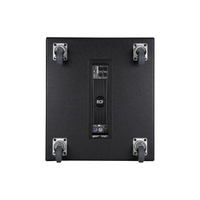 Featuring 1000w RMS digital amplifier, the NX S21-A is guaranteed to deliver much needed bottom end to your next event. 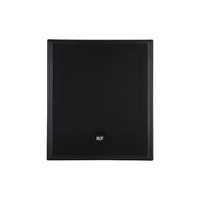 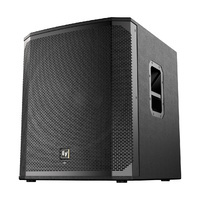 Woofer: 21" Neo, 4.5" V.C. 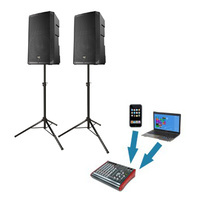 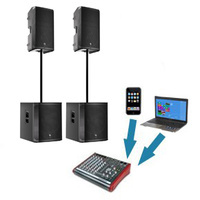 Help other AVDJ Ltd users shop smarter by writing reviews for products you have purchased.